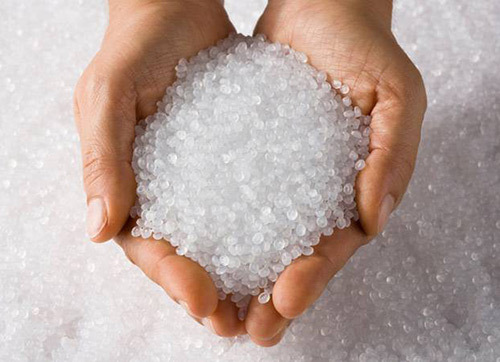 Thermoplastic Elastomers (TPEs) are a family of polymers that combine the characteristics of rubber with the processing advantages of plastics. TPEs can be repeatedly stretched beyond their original length and have the ability to return to nearly their original form. While they sometimes behave like thermoset rubbers, they are more easily processed and molded, and reprocessed and remolded. This makes them ideal for a variety of manufacturing methods, including: injection molding, extrusion, co-extrusion, blow molding, and thermoforming. It also allows for the freedom of creative design and innovative processing that thermoset polymers do not offer. Unlike thermoset rubbers, TPEs do not require drying, curing or vulcanization. Our TPEs can range in hardness from a rigid 60 Shore D to a soft 40 Shore 00. TPEs share the best features of plastic and the best of rubber making them very unique and incredibly versatile polymers for numerous applications. When you need thermoplastic beads for your company’s products, look no further than Star Thermoplastics. The thermoplastic elastomers (TPEs) that we have designed are extremely resilient, so they can last for a long time. TPEs also are easily moldable, so they can be designed specifically for any number of products. In fact, these elastomers may be stretched many times without affecting the integrity of the part. The material also can be made resistant to chemicals and UV light. The use of thermoplastic elastomer resin in manufacturing has several advantages, namely improved strength and flexibility of this material. The main difference comes from the cross-linked bonds that form the material, making it more likely to bend without breaking or cracking. Higher levels of elasticity come from this type of cross-linking during the fabrication.